Robert Booty has written many articles about tree health and been published in many arborist publications. Booty Robert. 2007 “Can you sleep on a stormy night?” Echo Journal, a Journal for Community Association Leaders. Booty Robert. 2012 “ Radar Imaging for Tree Risk Management”. Echo Journal, a Journal for Community Association Leaders. Booty Robert. 2014 “Level 3 Inspections: A Non-Invasive Approach to Tree Risk Management”. 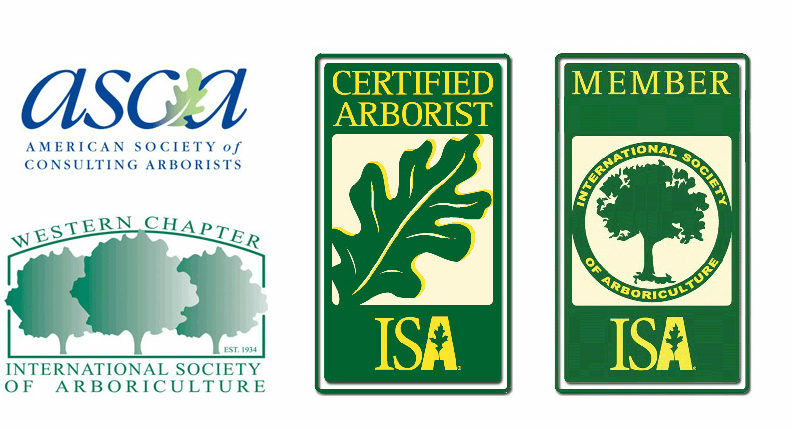 Western Chapter International Society of Arboriculture. Booty Robert. 2015 “Level 3 Inspections: A Non-Invasive Approach to Tree Risk Management”. Reprint SCA Today, News Letter of the Society of Commercial Arboriculture. Booty Robert. 2015 “ Level 3 Inspections: A Non-Invasive Approach to Tree Risk Management”. Reprint Arboricultural Consultant Volume 48, American Society of Consulting Arborists. Booty Robert. 2016 “Level 3 Inspections: A Non-Invasive Approach to Tree Risk Management”. Reprint International Society of Arboriculture, Champaign, IL. Booty Robert. 2016 “Identifying Tree Root Damage, with the use of Ground Penetrating Radar” Property & Liability Resource Bureau, Official News Letter. Booty Robert. 2017 “Looking Beyond What’s Visible Using Ground Penetrating Radar for below-ground root detection” Arboricultural Consultant Volume 50, American Society of Consulting Arborists. Booty Robert. 2017 “Looking Beyond the Bark” Landscape Contractor Magazine. Booty Robert. 2017 “Getting to the Root of the Project” Landscape Contractor Magazine. Booty Robert. 2017 “Using Ground-Penetrating Radar for Below-Ground Root Detection” Tree Care Industry Magazine (TCIA). Booty Robert. 2018 “Looking Beyond What’s Visible Using Ground Penetrating Radar for below-ground root detection” Reprint International Society of Arboriculture, Champaign, IL. Booty Robert. 2018 “Looking Beyond What’s Visible Using Ground Penetrating Radar for below-ground root detection” Reprint, Irrigation & Green Industry magazine, a publication of the Irrigation Association. Ready to get started? We are more than happy to answer any questions. Contact us to schedule a consultation today. We are more than happy to answer any questions. PLPD and Workers Compensation Insurance Certificates can be provided upon request. © 2019 Arborist OnSite®. Website built by Ideal Positions.